We supply red diesel across London and UK-wide too, with same day & next day deliveries. Get in touch today. 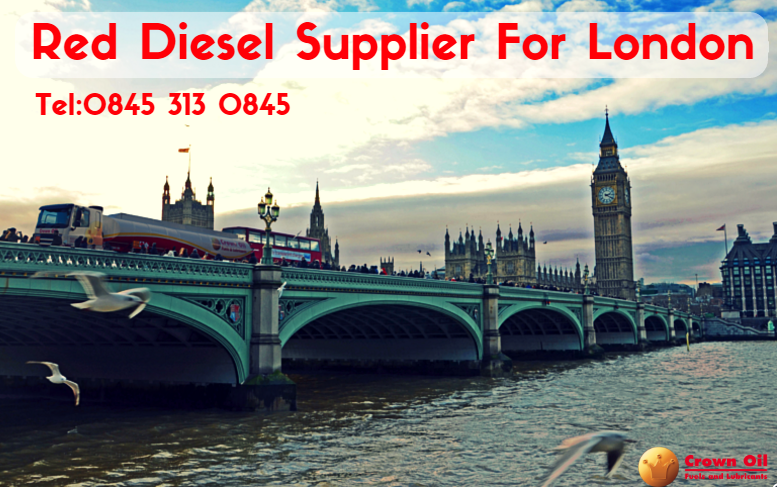 Do you need a reliable and competitively priced red diesel supplier in and around London? One who can deliver on the same day (in emergencies) or next day and one with long payment terms? Then we are here to help you with all your red diesel requirements. If you’d like to learn more and see how we could help you. Give us a call today on 0845 313 0845 or 0207 649 9402 and speak with one of our fuel experts. 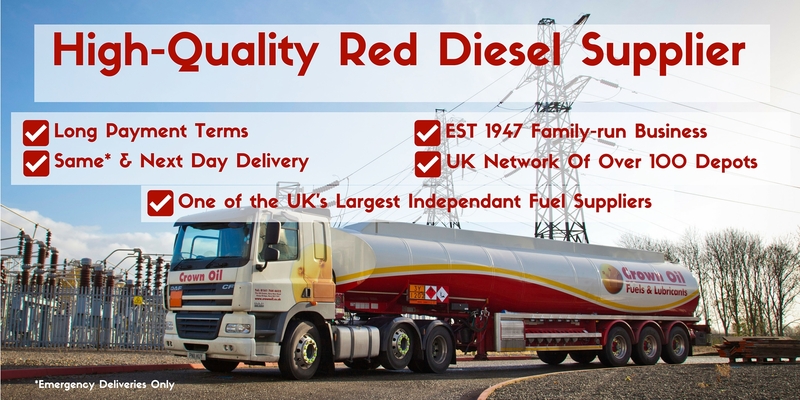 If your business is looking for a red diesel supply in London, call us today on 0845 340 3981 to make an order, or request a quote or alternatively, fill in our quote form on this page. No matter where you’re based in the South-East, we can supply red diesel to your business at a highly competitive rate. Our buying power enables us to provide some of the lowest prices within the South-East and London. 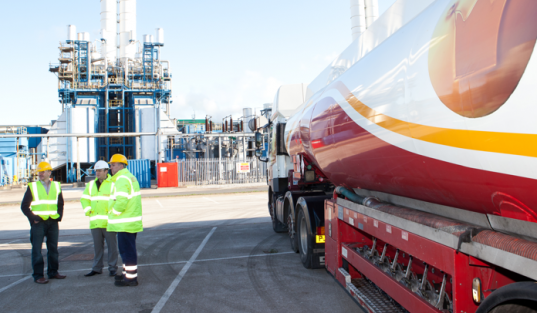 We have been supplying red diesel for over 70 years, building up a wealth of knowledge and experience enabling us to provide the best possible service with deliveries at a time to suit you and your business. Whether you require a delivery of 205 litre barrels of red diesel, or have the storage facilities, capacity and requirements. We can supply your business with up to 36,500 litres or more in our fleet of articulated trucks. If you’d like to learn more and to request a quote. All you need to do is give our friendly team a call today on 0845 313 0845. Alternatively, you can also fill in our quote form on this page to receive your quote. Want to learn a little more about our company? Then why not watch our corporate video below. It’s only 2mins 16sec long and shows our company history.